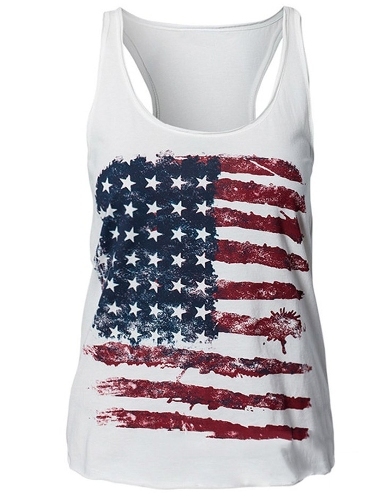 You can feel proud as an American, when you wear this American flag racerback tank top. 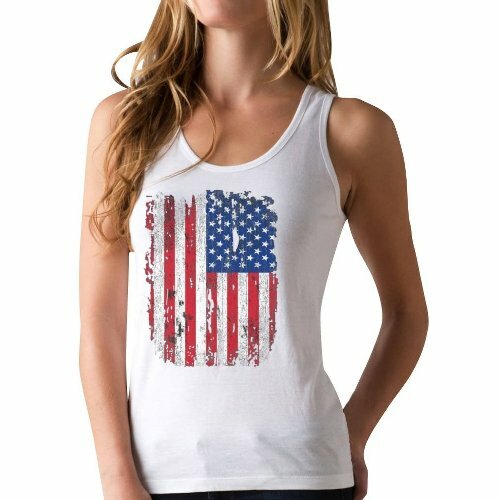 It is great for showing your patriotism on following fourth of july. 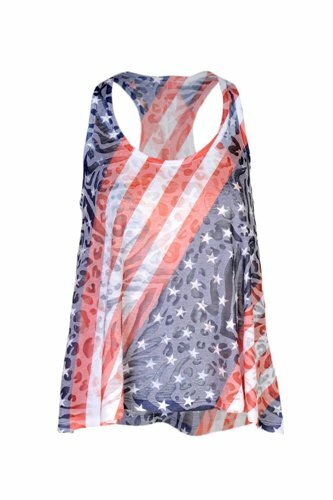 It is made of 92% nylon and 8% spandex. 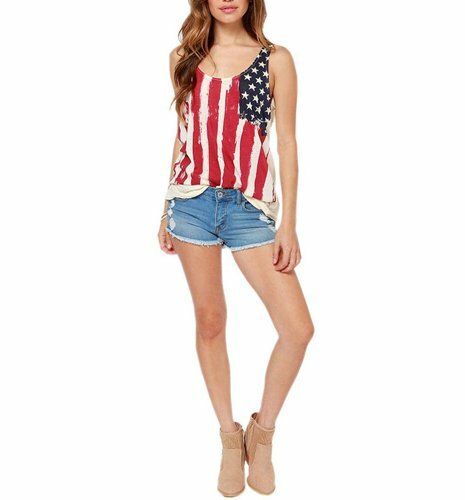 The materials are lightweight, soft and stretchy. 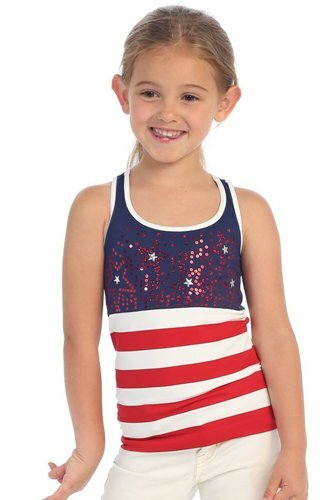 The tank tops is one size which is fits for most of the kids.